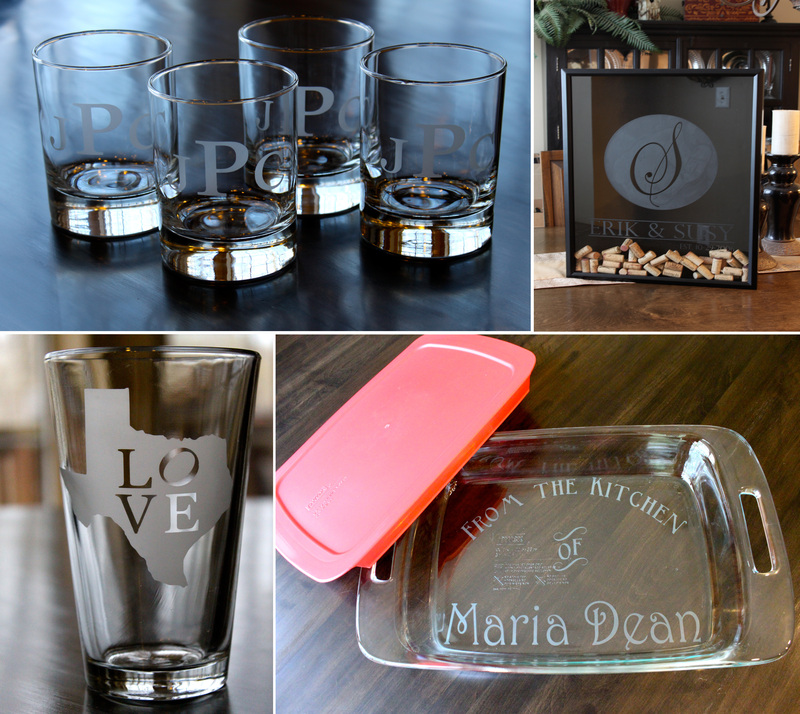 We are excited to have Amanda Park talk to us about her custom, personalized glass company, Yours Truly Glassware. Amanda and her company were a part of our Dazzling Details Bazaar a few weeks ago and we are proud to have some of her products in our studio shop. A young company, Yours Truly was only started about a year ago and has already grown rapidly in popularity and success. 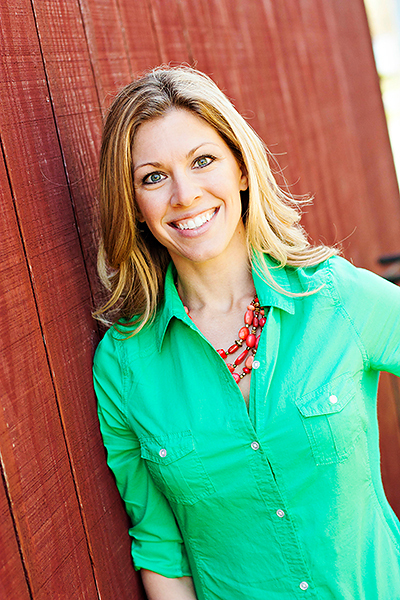 Carla David Design: How did you get inspired to start your company? Amanda Park: I actually started my company completely by accident! I had gotten a vinyl cutting machine (similar to a Cricut, for small hobby-type projects) for my birthday, and wanted to make a special gift for both my brother’s and my brother-in-law’s fiances. I had seen a Pyrex dish with someone’s last name etched onto the bottom, and thought that would be something really fun to give them. Once I looked into how to do it, I realized that I actually had everything that was necessary to do it, so I tried it and it worked out really well! Then my husband requested that I try some beer glasses for a few of his coworkers, and once the guys saw those, there was no looking back! CDD: What are some exciting or unique details about your products and services? CDD: What makes you happiest about what you do? AP: There are a lot of things that make me really happy about what I do. Two of the most significant things are that I get to make people so happy and excited by giving them something that I worked on myself, and also that I am now able to contribute financially to my family, while also still being a stay-at-home-mom to my kiddos. CDD: What do you like to do on your down time? AP: On my down time, I’m usually outside playing with my kids, working out, or looking around for new product ideas. I also really love to bake, so it was wonderful to be able to taste all of the amazing cakeballs and cookies from the vendors at the Bazaar! CDD: Are you a Football fan, if so who is your favorite team? AP: YES! I am definitely a football fan! I mostly love college football, and my very favorite team is my alma mater, the Fightin’ Texas Aggies!! My favorite professional team is the Cowboys – don’t hold it against me, I’m from Texas! Be sure to get in touch with Amanda to create a one of a kind gift! ← Featured in The Knot!